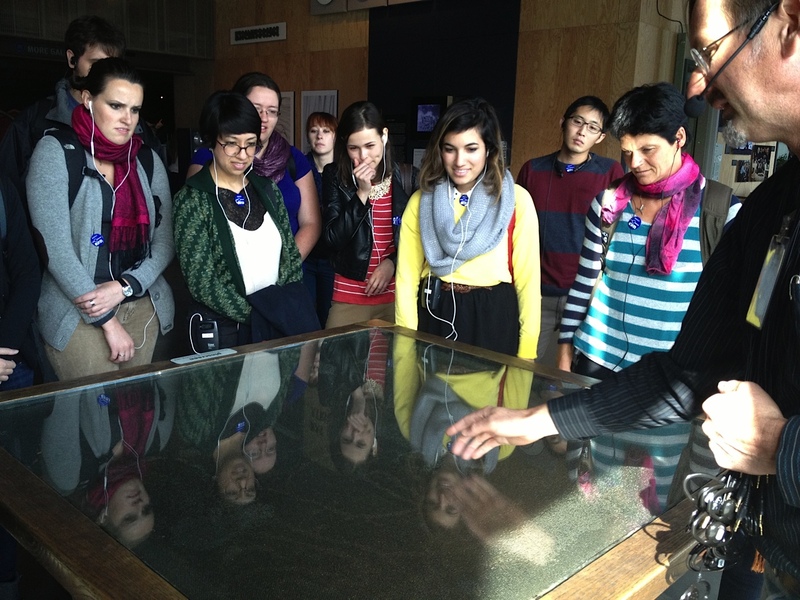 We were wowed by our visit to the new Exploratorium at the San Francisco piers. Laura Allen, Curator of Japanese Art, Asian Art Museum. Renee Baldocchi, Director of Public Programs, Fine Arts Museums of San Francisco. 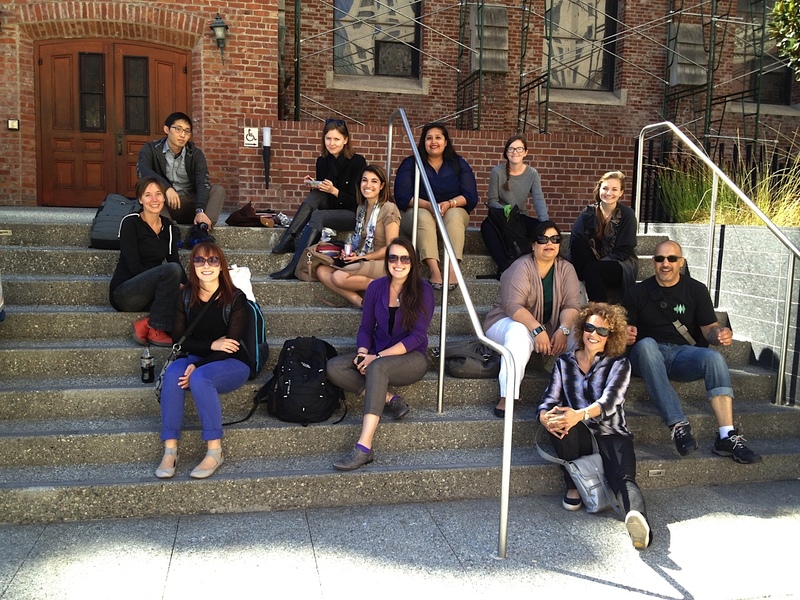 Molly Beyer, Manager, Museum Ambassadors, Fine Arts Museums of San Francisco. Leslie de Braun, Marketing and Communications Coordinator, San Francisco Ballet. David J. de la Torre, Executive Director, Mexican Museum. Kurt Feichtmeir, Director of Extended Learning, Exploratorium. Ken Finn, Science Educator, Exploratorium. Lalo Franco, Director of the Cultural and Historical Preservation Department at Santa Rosa Rancheria Tachi-Yokut Tribe. Marcy Friedman, President of the Board of Trustees, Crocker Art Museum, Sacramento. Jeanne Gerrity, Curatorial Associate, Contemporary Jewish Museum. Cristina Gonzales, Assistant Museum Director/Registrar, Table Mountain Rancheria. Andrea Guskin, Family Programs Manager, Contemporary Jewish Museum. Enrico Hernandez, Director of Institutional Support, Oakland Museum of California & faculty, School of Education, University of San Francisco. Paulette Hennum, Museum Curator III, in the Archaeology, History and Museums Division, CA State Parks. 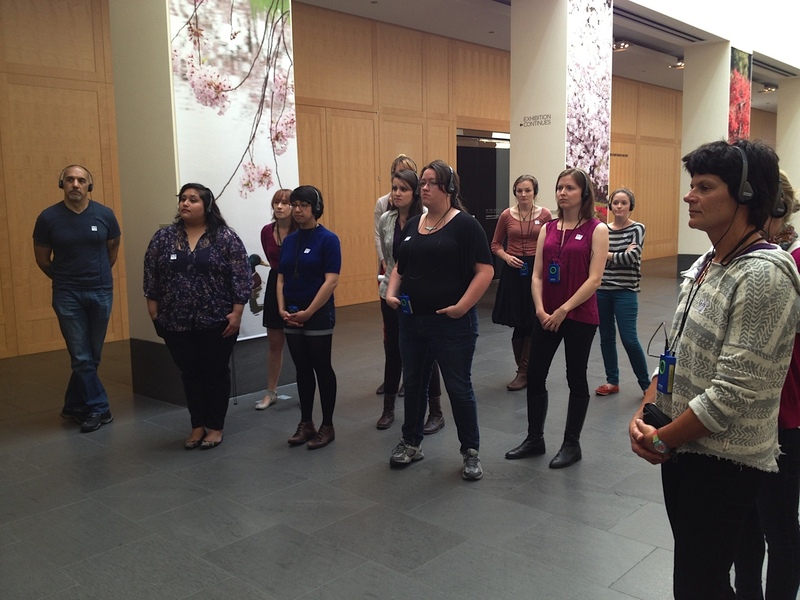 Cynthia Inaba, Docent Coordinator and College Programs, Fine Arts Museums of San Francisco. “LadyBee” Christine Kristen Art Collection Manager/Archivist for Burning Man. Maria Mortati, Maria Mortati Museum Exhibits, San Francisco. Sheila Pressley, Director of Education, Fine Arts Museums of San Francisco. Cecile Puretz, Education Manager, Contemporary Jewish Museum. Melissa Russo, Director of Institutional Advancement, Chabot Space and Science Center, Oakland. Tamara Schwarz, Associate Director of Exhibit Content, California Academy of Sciences. 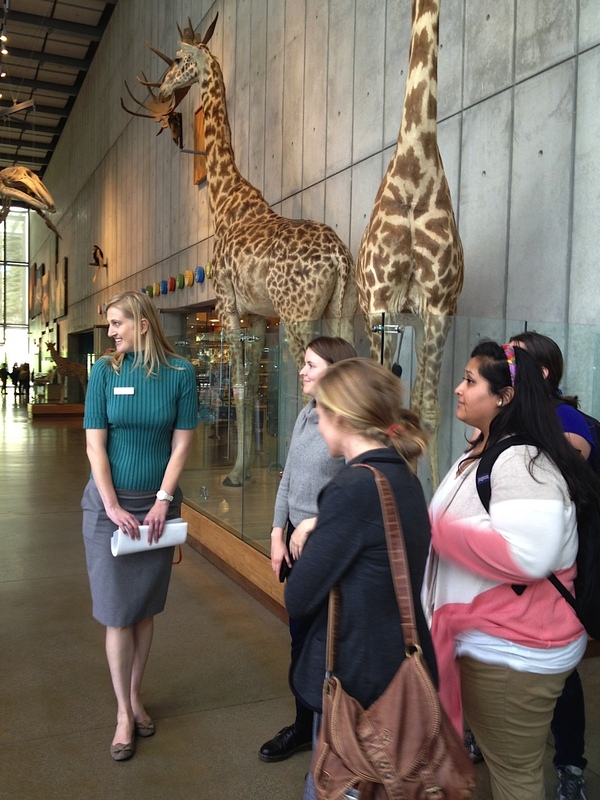 Megan Schufreider, Assistant Director of Student Education, California Academy of Sciences. Glori Simmons, Director, Thacher Gallery. Lori Starr, Director, Contemporary Jewish Museum. Xiaoyu Weng, Director, Asian Contemporary Arts Consortium. Layna White, Head of Collections Information and Access, San Francisco Museum of Modern Art. Steve Yalowitz, Principal, Audience Viewpoints, Washington DC. Louise Yokoi, Assistant Director of Resource Development, Lawrence Hall of Science, Berkeley.